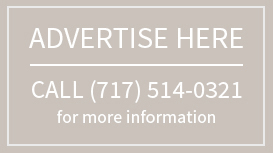 WANT YOUR BUSINESS FEATURED ON OUR HOMEPAGE? 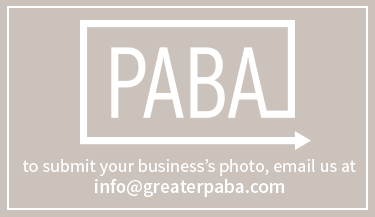 JOIN PABA TODAY! The Palmyra Area Business Association (PABA) is a group of business and community leaders dedicated to making Palmyra a better place to work, live, visit, and do business. We serve our business members by partnering with SCORE-Lancaster-Lebanon to provide business roundtable discussions on the first Thursday of the month at 7:30 am at the Palmyra Library. The PABA Revitalization Committee meets regularly to work on PABA events and other community initiatives, such as replacing the Palmyra street banners. PABA currently organizes and promotes two large community events. Truck Trek: The Central PA Food Truck + Arts Fest takes place on the second Saturday in May, and features at least 10 food trucks, free children’s activities, and many business and artisan vendors. Palmyra Restaurant Week occurs in the fall, and features special deals and promotions at participating Palmyra restaurants. For participation or sponsorship information for these events, please contact Kristine Warner, PABA President, at PalmyraBiz@gmail.com.